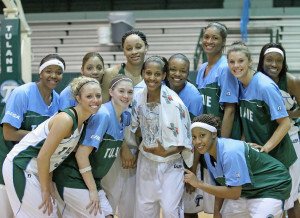 First Tulane Women’s Basketball Game of the Season on WRBH Tonight! We apologize for the inconvenience but hope you’ll enjoy cheering on the women’s basketball team. Roll Green Wave!